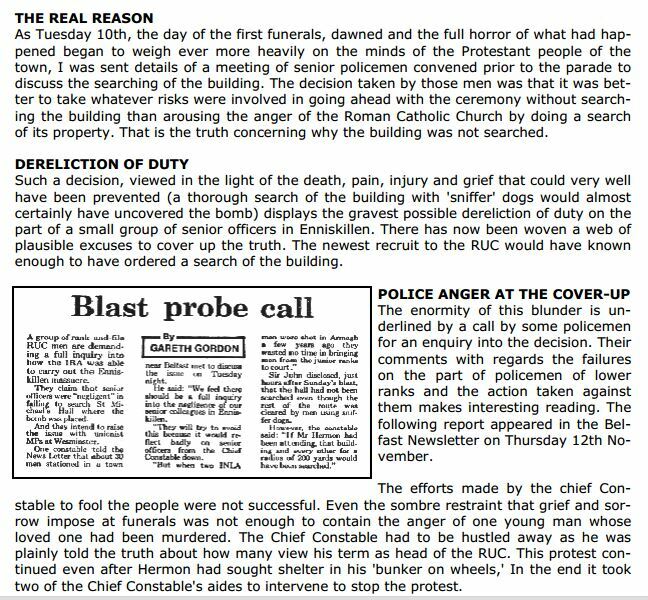 Ivan Foster has an article on the Burning Bush website recollecting the Enniskillen mass-murder. I can remember the information he published at the time and how it was disregarded by the MSM whores and the powers that be. Now it seems he has been vindicated. It is an indictment and mark of shame for all those who now sit in government with the mass-murderers who are guilty of this atrocity. Here is one MSM whoredom report, the whole episode was turned into a mind numbing and sickening grovelling scenario by the false gospellers of the Ecumenical apostate denominations, aided and abetted by the NIO, of course. It is also in indictment of the leadership given by “political Unionism” at the time and ever since that not one party has made any effort to hold those responsible for the cover-up accountable for their actions. I can only assume that all the leading politicians of that era were compromised by their links to the Kincora scandal, thereby they were in no position to take any telling action against the “British” government, the “British” intelligence services or the high-ranking RUC officers responsible for the cover-up. 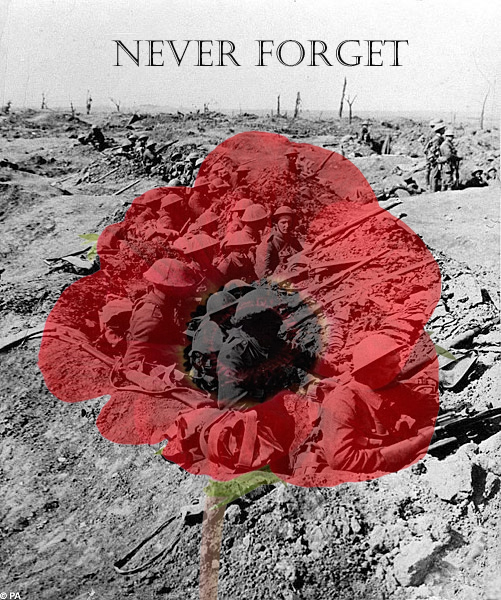 It is a providential article for this particular Remembrance season. I DECIDED NOT TO PUBLISH ??????????????????????? ?